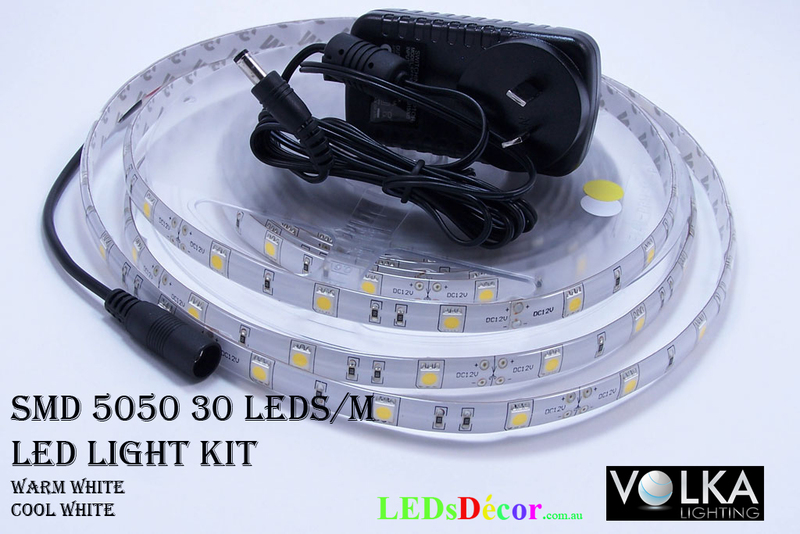 5050 30 LEDs/m Water Resistant LED Light D.I.Y Kit White - VOLKA Lighting Pty Ltd. 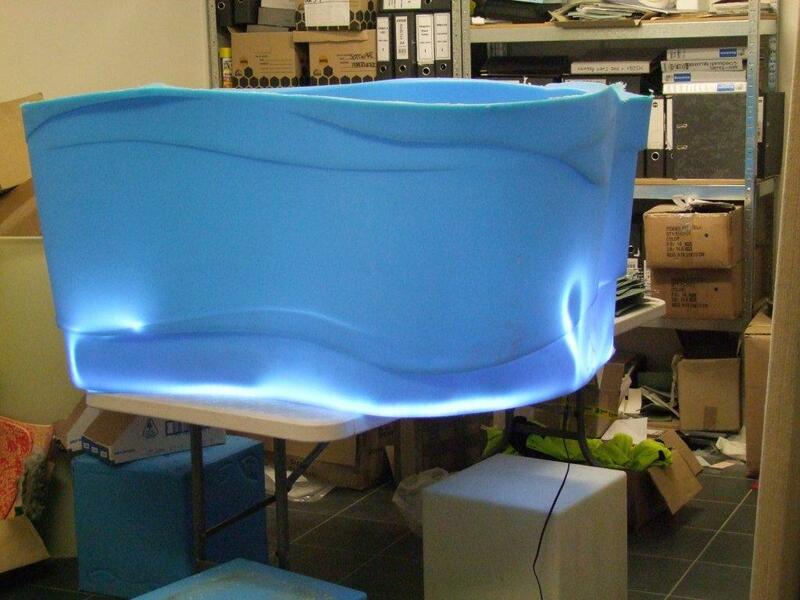 LED lights are eco-friendly, cheap, safe and fun to look at – so you can easily use them in your next project. This kit can be used for many different applications (such as model construction), and recreational. Optional - LED Dimmer (knob operated). You can adjust LED’s brightness with the Dimmer. 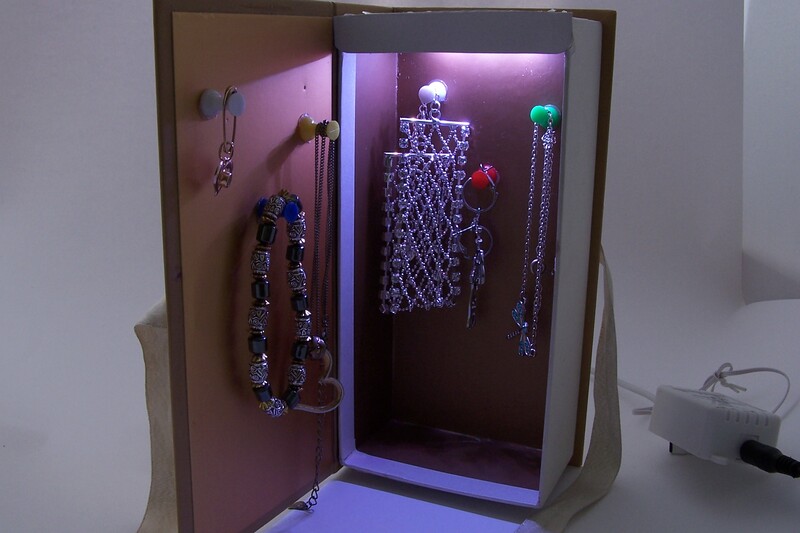 Click the button below to add the 5050 30 LEDs/m Water Resistant LED Light D.I.Y Kit White to your wish list.